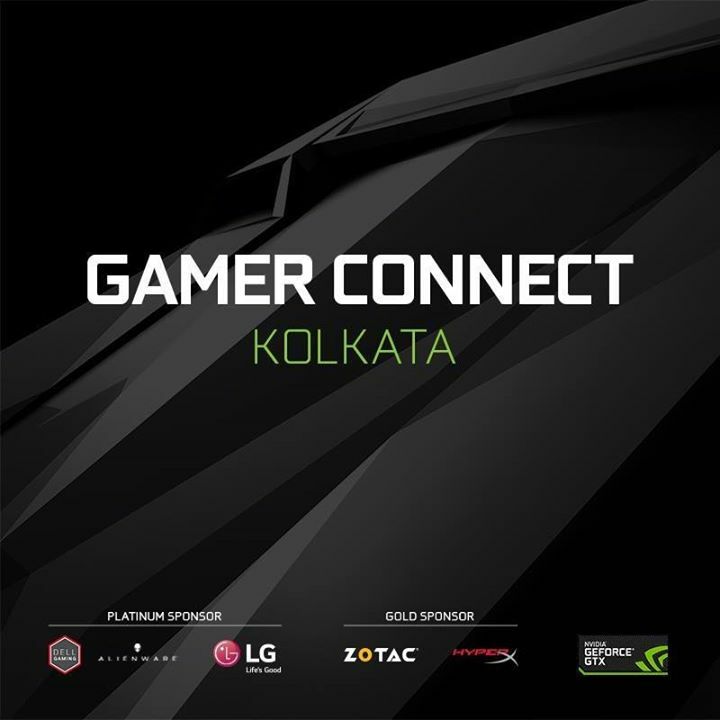 Kolkata, April 16, 2017 - NVIDIA hosted Gamer Connect 2017 in Kolkata at Filigree Banquets, Raghunathpur Road today. The third edition of company’s flagship gamer engagement event saw a turnaround of more than 1000 gaming enthusiasts. Gamers were enthralled to witness AAA games such as Mass Effect Andromeda, Tom Clancy’s Ghost Recon: Wildlands. They were also given a chance to experience LG’s premium range of Gaming Monitor including the popular 21:9 UltraWide curved beauty along with 4K-UHD Display. Gamer Connect is a platform for the Indian gaming community to bond, interact and explore new avenues in gaming and simultaneously experience the latest technologies introduced to PC gaming. The event partners Dell and LG also displayed their latest products. During the event NVIDIA showcased GeForce GTX graphic cards featuring the latest Pascal architecture. The participants experienced cutting edge technologies like Virtual Reality and 4K to recreate the immersive experience of the gaming world. On exhibition was Dell’s latest laptops packed with GeForce GTX 10-series. NVIDIA GeForce GTX 1080, 1070, 1060 and 1050 GPUs for notebooks, provide gamers with a quantum leap forward in performance and power efficiency in the world's fastest-growing gaming platform. Compared with prior-generation Maxwell architecture-based GPUs, the new GTX 10-Series GPUs for notebooks deliver up to 75 percent more performance right out of the box. LG presented its premium range of Gaming Monitor including the popular 21:9 UltraWide curved beauty along with 4K-UHD Display. “The next big thing in gaming is 4K which gives you more than 4x the resolution of a standard 1080p HD display (with over 8 million pixels). This means incredible detail, brilliant colors, and stunning realism that take gaming to an entirely new visual experience. We are glad to have been a part of the event to give the gamer community an exclusive experience.” said Sanjeev Mittal, Product Head-IT Products, LG Electronics India.